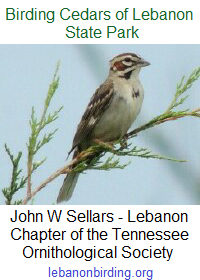 Don’t forget our meeting is Saturday, 29 August 2015 at 10:00 AM in Cabin 13 at Cedars of Lebanon State Park. We need to discuss and get volunteers to help out with WPA Day and the Halloween Festival, both of which are just a few weeks away. 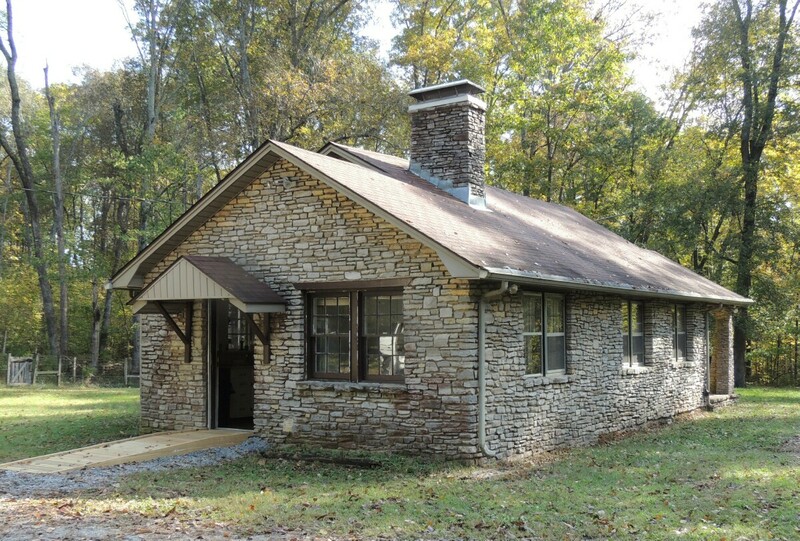 Cabin 13 is directly behind the playground closest to the ball field. Before you reach the campgrounds, turn left down the gravel road beside the playground. 13 is the first cabin on your right.